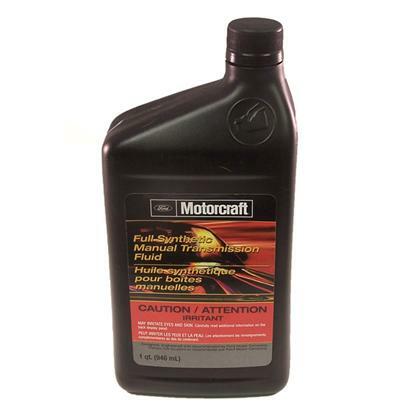 FMC-XT-M5-QS-2 - Ford Motorcraft fluids - MiataRoadster - Stay tuned with MiataRoadster! 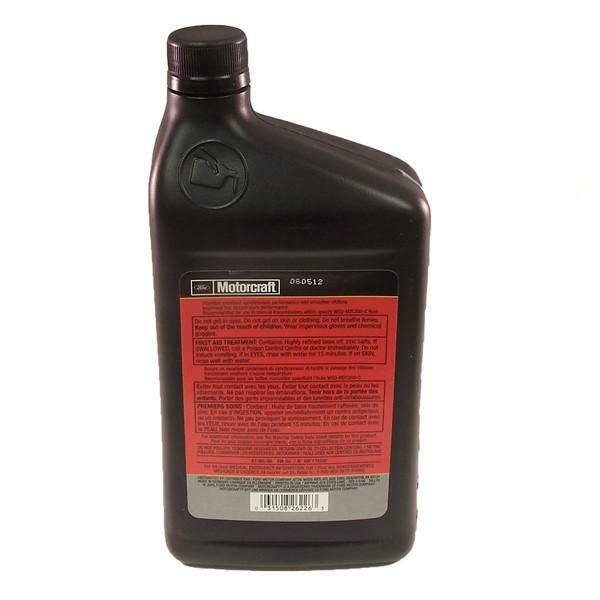 Based on anecdotes on various forums, we recommend using Ford Motorcraft XT-M5-QS synthetic manual transmission fluid with MiataRoadster short shifter kits. Note: Miata transmissions require 2 quarts.